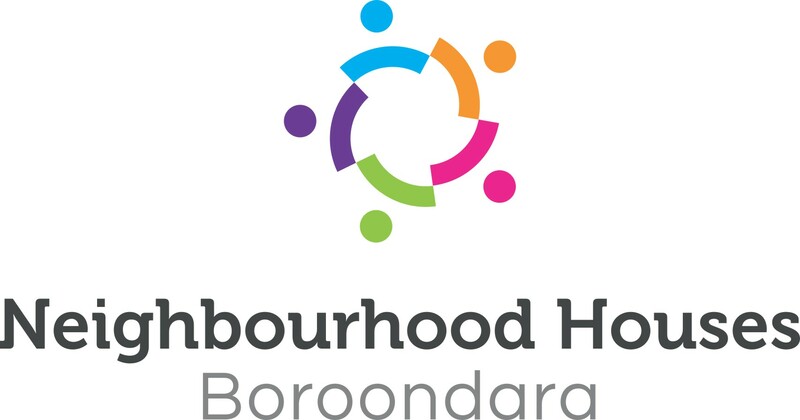 The City of Boroondara is home to ten Community and Neighbourhood Houses. 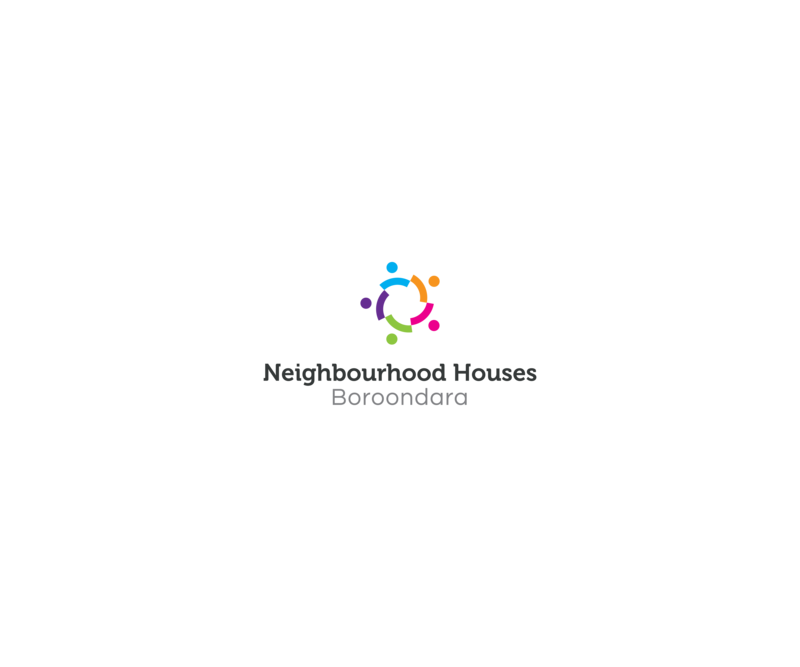 Our Centres offer over 200 courses and activities; ranging from art groups, further education and personal development, friendly fully accredited childcare facilities, child and youth activities, social groups and fitness classes – all conveniently located around Boroondara. 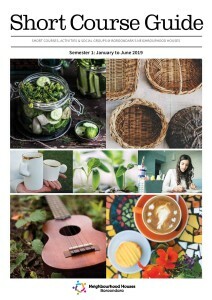 You will be surprised how close you are to one!